We are thrilled to share that Jovi is featured in an Vibe Magazine, one of the most respected music magazines in the U.S. 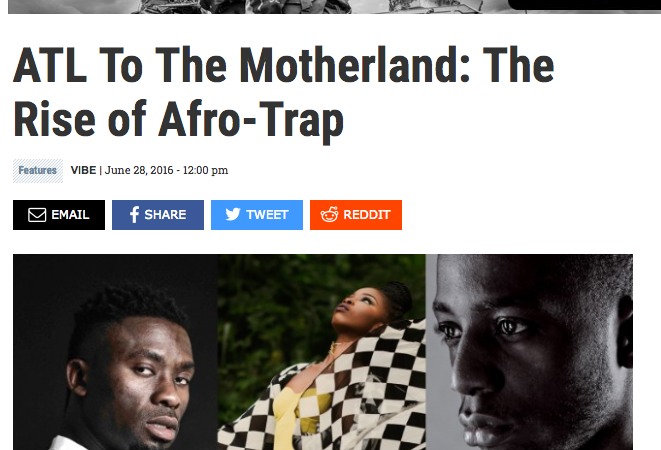 In an article about the rise of trap music in Africa, Natelege Whaley traverses the continent to discover the influence of trap music on different artists. She interviews Jovi at length about his use of trap sounds, stating that “others are flipping trap and taking it to new heights sonically. 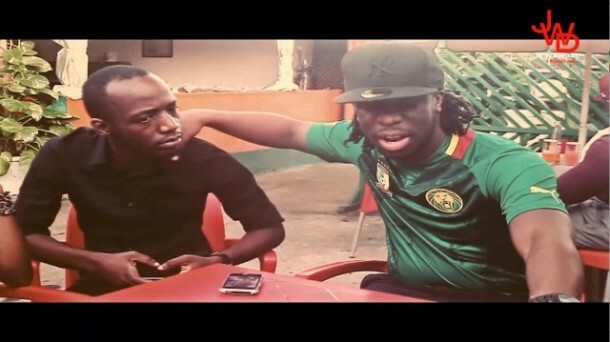 ‘There is traditional music in Cameroon where you can see where trap and that music meets,’ Jovi explains. Jovi calls his hip-hop “mboko.”” Read Jovi’s interview in Vibe Magazine “From aTL to the Motherland: The Rise of Afro-Trap” here! 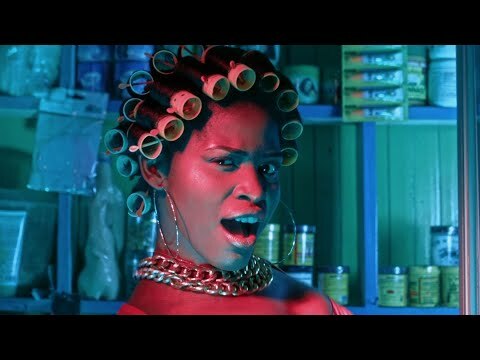 Watch Jovi and Reniss Bring Down the House at L’instant Urban Concert in Libreville, Gabon! 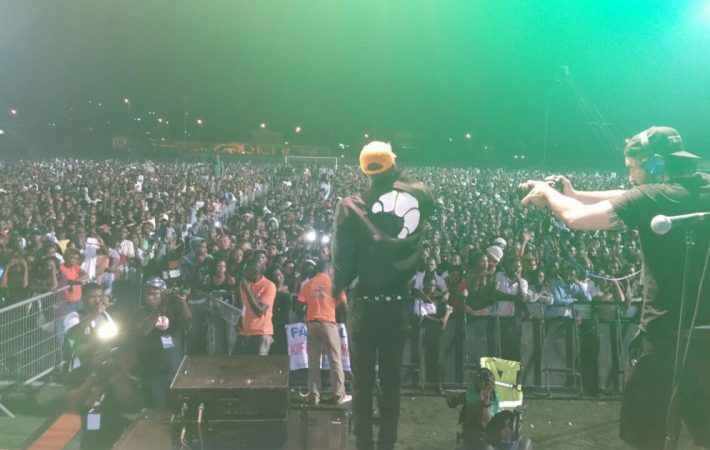 Jovi headlined the L’instant Urban concert at Stade de Nzeng sponsored by Urban FM 104.5 in Libreville, Gabon. Check some of the footage as the fans during some of Jovi’s hits! Reniss made a guest appearance with La Sauce and the crowd went crazy. Thank you to Urban FM 104.5! 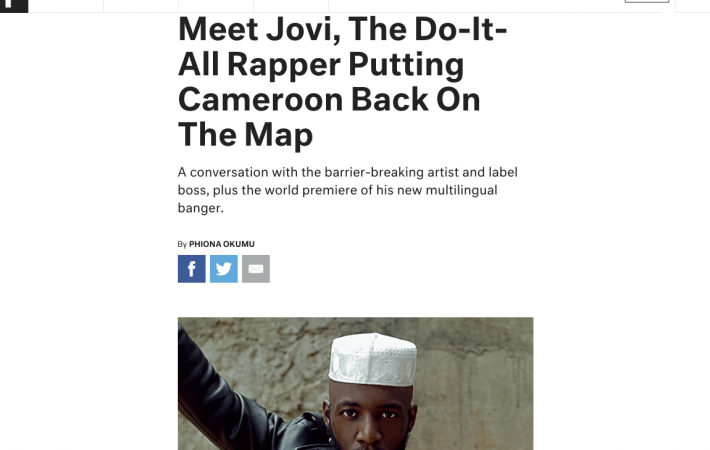 Always a pioneer in Cameroon’s music industry, Jovi has been featured in The Fader, one of the America’s leading music magazines! The ground-breaking interview, written by Phiona Okumu, highlights the challenges and accomplishments of Jovi’s rising music career. The article on Jovi also features his new song “Bad Influence” which is available to listen exclusively on The Fader! Congratulations, Jovi! Listen to Jovi’s new song “Bad Influence” and read the interview on The Fader here! Multi-platinum recording artist, Akon, releases his new video “Shine the Light.” Co-written and co-produced under his producer psuedonym “Le Monstre,” Jovi is one of the first Cameroonians to produce music for a major artist. Akon’s new video has the signature African sound Le Monstre is well-known for, with original sampling and instrumentation, Cameroonian influences, and a fusion of old-school sound blended with futuristic accents. 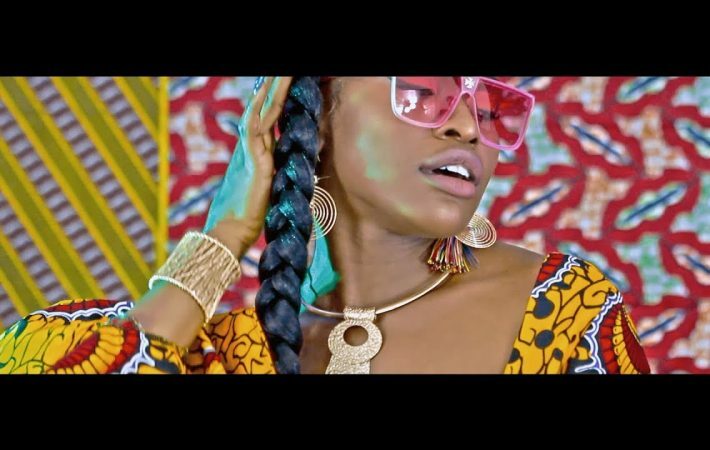 With contributions also from Reniss and Daddy Black, “Shine the Light” is influenced by African Gospel, with Le Monstre writing melodies and using the style of Cameroonian gospel village singers. Watch “Shine the Light” below! 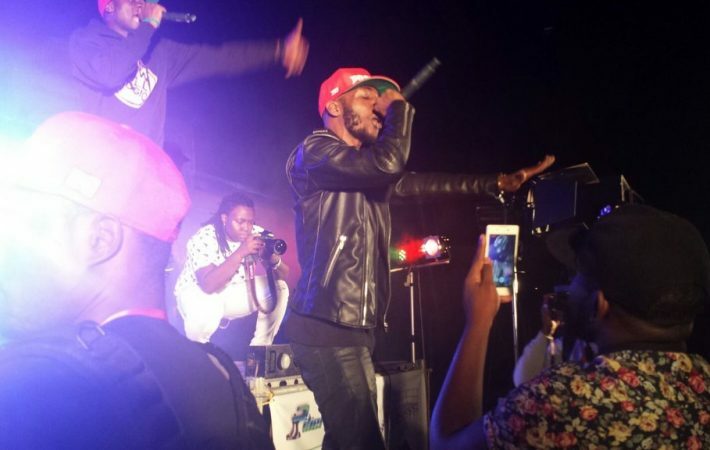 When Bomaye Musik meets New Bell Music the sparks fly! Thanks to Youssoupha for taking a moment to enjoy our music! And many thanks to Je Wanda Magazine for making this moment happening! Check the article on Je Wanda Magazine.